It's sad when you already can foresee a product being recalled or having significant defects on their first shipment. I'm not sure I see the point of devices like this anymore. The iPad Pro can literally do it all at a fraction of the cost. I have the current Mac Pro and I never use it anymore. It's gathering dust while my iPad Pro devices help me get all my important work done. The future Steve Jobs spoke of has finally arrived. Then you misinterpreted his comment. Steve Jobs likened it to trucks and cars. Very few people use a truck but there will always be a need for them. This is the figurative truck. It's incredibly short sighted to think that because you can't justify the usage, that means nobody else can. There are people whose workflow requires this hardware power and a full-blooded mouse & keyboard OS with practically limitless desktop applications. Xeon. AMD GPU. iMac form factor. Please contact Apple's system and hardware design engineers and let them know about these issues you foresee, that they're not aware of, and set them straight! Apple Senior VP Dan Riccio should also be in the loop on this as well. Genuinely curious, what "important work" do you do that can be done on an iPad? More over, whatever that is, why did you have a Mac Pro then? It must have been complete overkill if you can accomplish the same task on an iPad.. I'm very curious how they're managing to cool this beast. one of the problems I've seen reported about the current iMac's running i7's, is that they do thermal throttle quite a bit when under consistent load. The cooling design does look pretty significantly upgraded as apple essentially stole the space for the 3.5 in HD, and used it for a much larger heat pipe, sink and second fan. Here is the standard iMac. 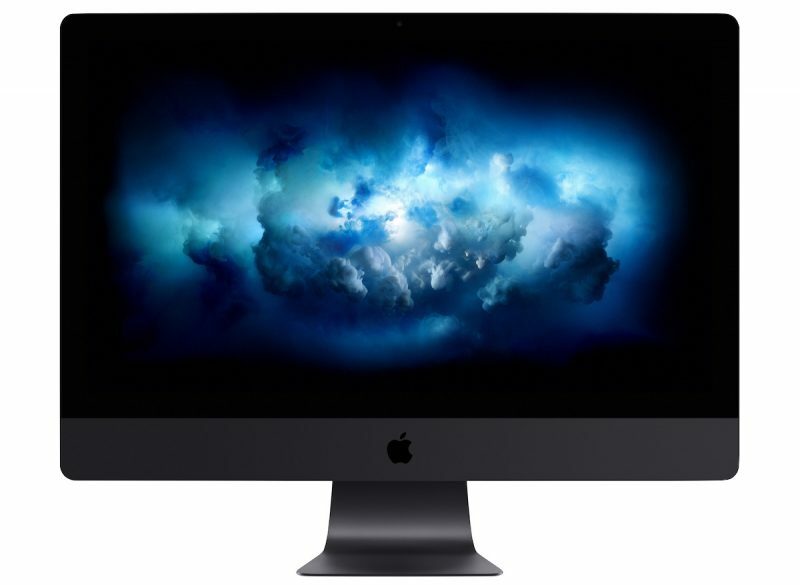 Here is the new iMac Pro.